Columbia recently visited unique destinations with prime species where sustainable fishing is a key focus point. Among the exquisite locations were Alphonse Island in the Seychelles. With our feet planted firmly in the belief of utmost preservation of our species and ecosystems, Alphonse was a top choice by any standards. 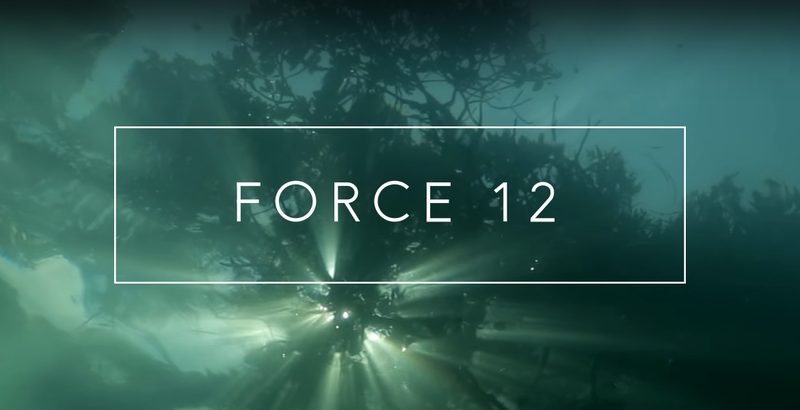 As the pressures of commercial fishing, habitat encroachment and global warming increase, unique species found in these pristine destinations such as Triggerfish, Permits and Bonefish are proving to put up even more of a challenge as fishermen have to constantly keep up with the most innovative techniques and equipment to reel in their catch. 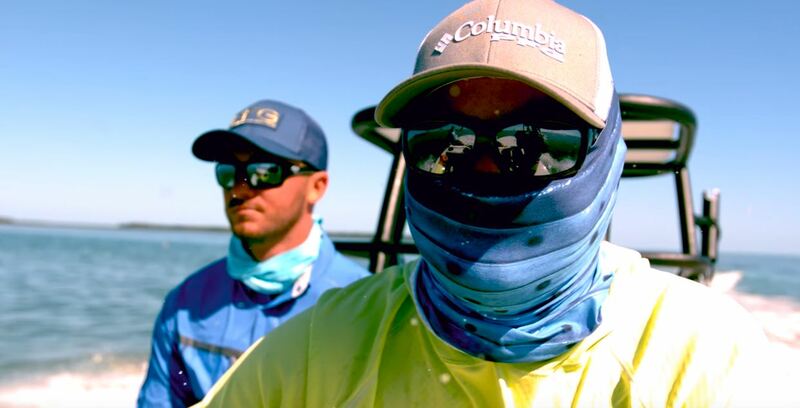 Here is where Columbia lends a hand with their new PFG Clothing Range to keep performance fisherman cool and level-headed to do what they love to do] best in a sustainable manner. Do the right thing, the right way. Choose Columbia. A big thank you goes out to Columbia for the opportunity to test out their their range , for showcasing Alphonse Island and above all for taking a step in the right direction by endorsing sustainable fishing.